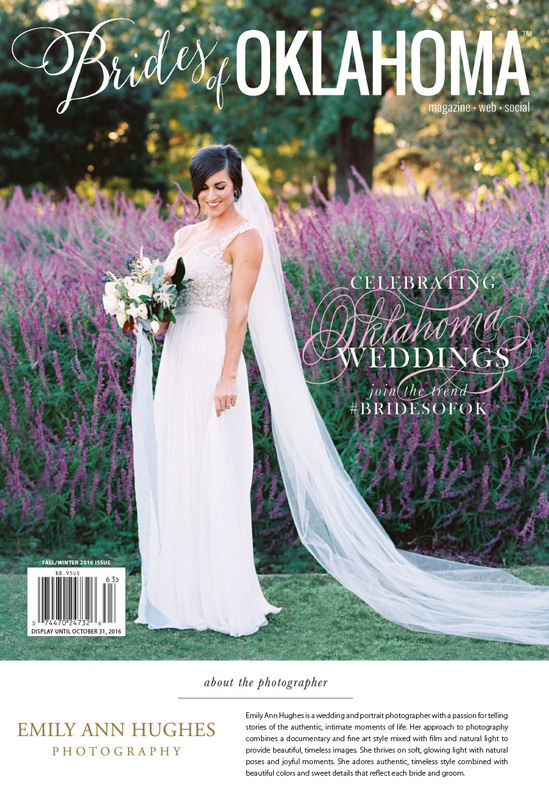 Fall/Winter 2016 Brides of Oklahoma Cover Revealed! Ladies and gents — it’s finally time to reveal the gorgeous new Fall/Winter 2016 Brides of Oklahoma cover bride! Say hello to the beautiful Sarah Beth Campbell, perfectly captured by Emily Ann Hughes Photography. From the moment we laid eyes on this stunning bridal shoot, we knew this bride would grace our cover! 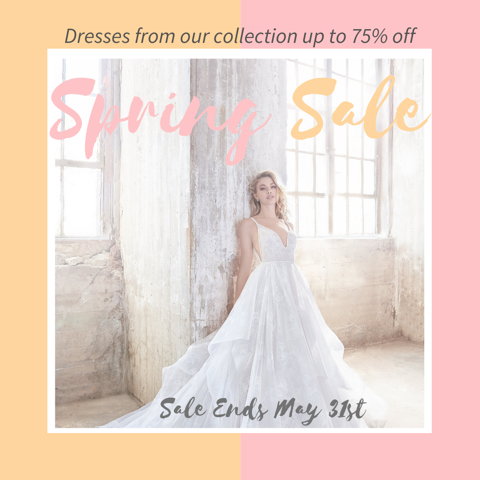 The bride looked stunning in her beautiful Reem Acra gown (line available locally at J.J. Kelly Bridal Salon) and Nina “Claire” cathedral-length veil. Her stunning bouquet created by XO Events & Design and oh-so-lovely makeup by Chelsey Ann Artistry completed the jaw-dropping look! Congrats to Emily Hughes on snagging her very first Brides of Oklahoma cover! You can see Sarah Beth and husband Ryan’s beautiful wedding at the Ed Lycan Conservatory in the new issue on pages A13-14 — alongside dozens of other fabulous Oklahoma weddings! The new mag will hit newsstands in July, but you can be one of the first to get your hands on the Fall/Winter issue by pre-ordering today – plus we’re offering free shipping now through July 1st in honor of the cover reveal! Hooray! Don’t wait another minute!